Rachael Joseph - Bachelor of Science in Dietetics and current Dietetic Intern, working toward becoming a Registered Dietitian. Kara Corey - Registered Dietitian providing science based, accurate nutrition information. I wish someone had gave me the scoop, the 411 about the field of Nutrition & Dietetics prior to me becoming a dietitian. I feel it would have better prepared me for the real life experiences and challenges of dealing with patients and coworkers. Today i share with you some of my experiences in the profession of dietetics. Hope you enjoy! In this video I interview, Andy De Santis. Andy is a private practice dietitian and nutrition blogger from Toronto, Canada. He holds a master's degree in public health nutrition and tries to spread a moderate and fun messages surrounding food via social media. Today Andy shares the benefits of being a male dietitian. Where are all my high school and college students?? Though senioritis is a colloquial term we use to describe a debilitating disease that affects seniors, senioritis can take over your life if you do not have the proper tools to combat it. Today's quick video discusses how to combat senioritis. 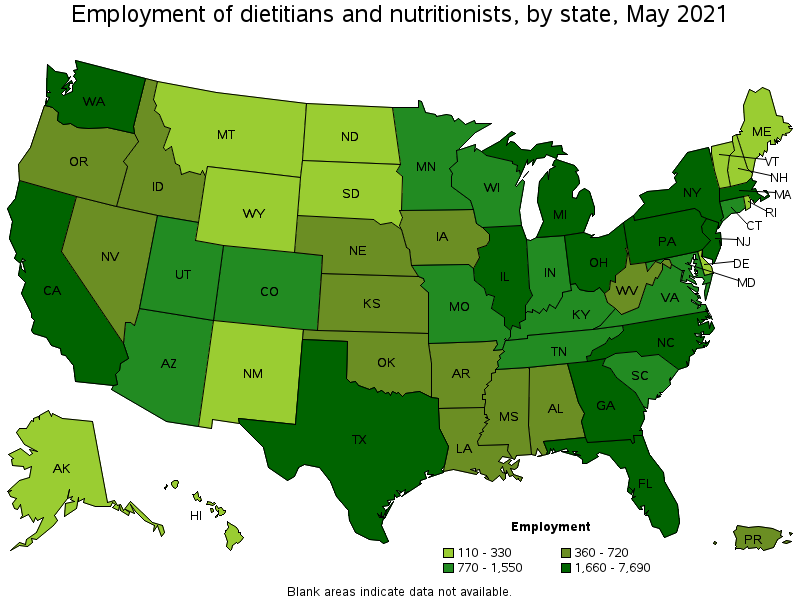 Whether you are a general career searcher or specifically interested in dietetics, these tips will help you understand more about nutrition and the kind of advice dietitians give. Here is a video that elaborates on what you need to know if you're considering a profession in #Dietitian. In this video I share my thoughts on what it takes to compete as a #bodybuilder. My tips to guarantee you score an internship in the field of Dietetics. 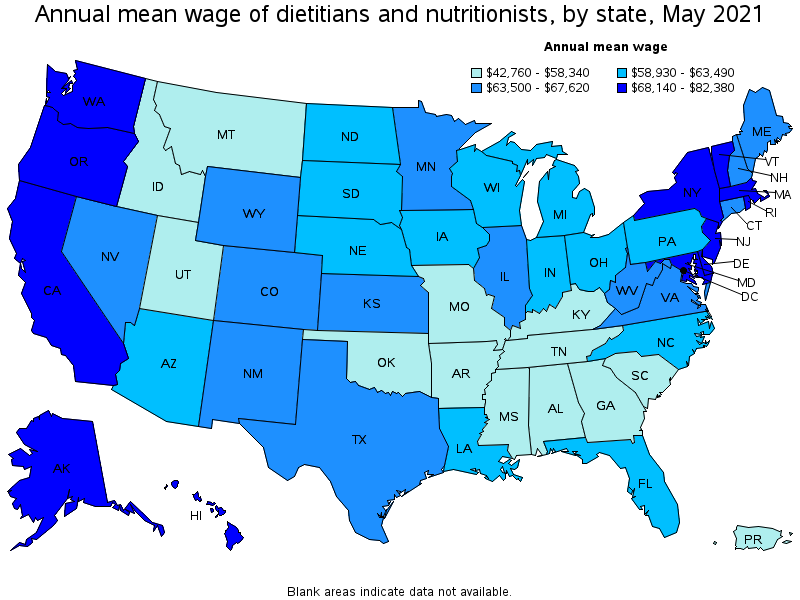 One of the most common questions I get is how to become a Registered Dietician. Here is the process that I went through to get to where I am today.